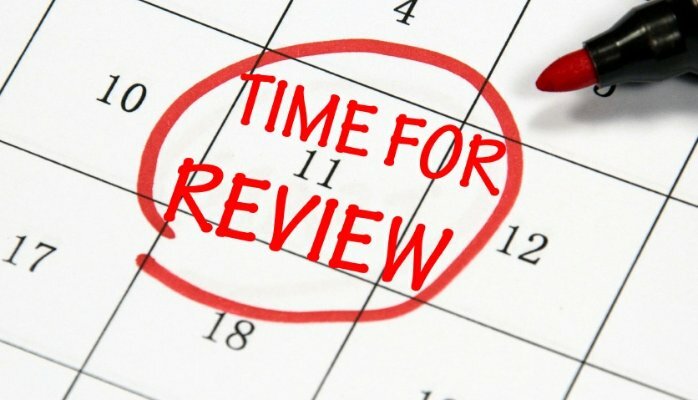 Question: Does the therapist need to treat the day of discharge in order to qualify for the short stay? 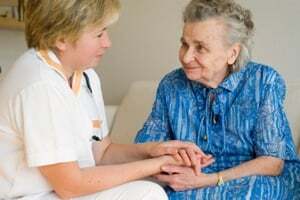 Therapy is "ongoing", meaning the treatment sessions would have continued if the patient was not discharged. Last week’s Harmony Healthcare International (HHI) site visits spurred much discussion on the MDS Short Stay Policy. The criteria for this policy can be confusing, yet, should always be considered for patients with a Medicare Stay less than 8 days. 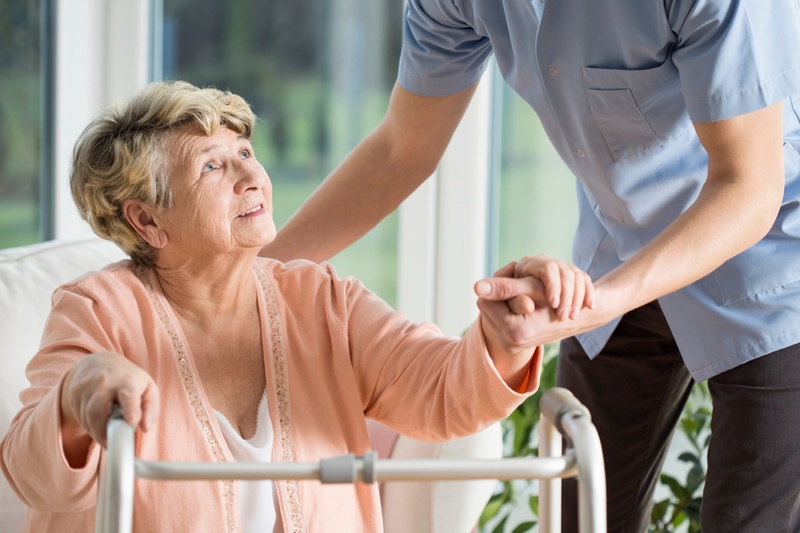 As we have all learned, the Short Stay Policy can generate a higher RUG Score for Rehabilitation patients who are discharged from the facility or terminated Medicare coverage on or prior to day 8 in their SNF stay. 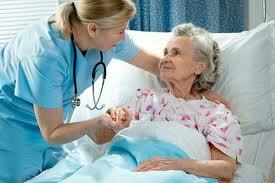 The early discharge may be caused by benefits exhausting, discharge home, death or discharge the hospital.